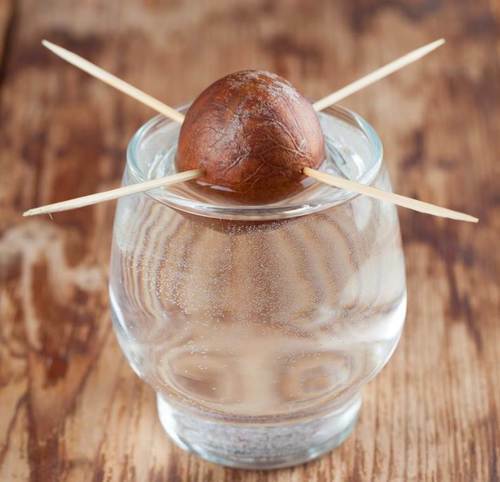 Try something new this year - plant your own avocado tree! 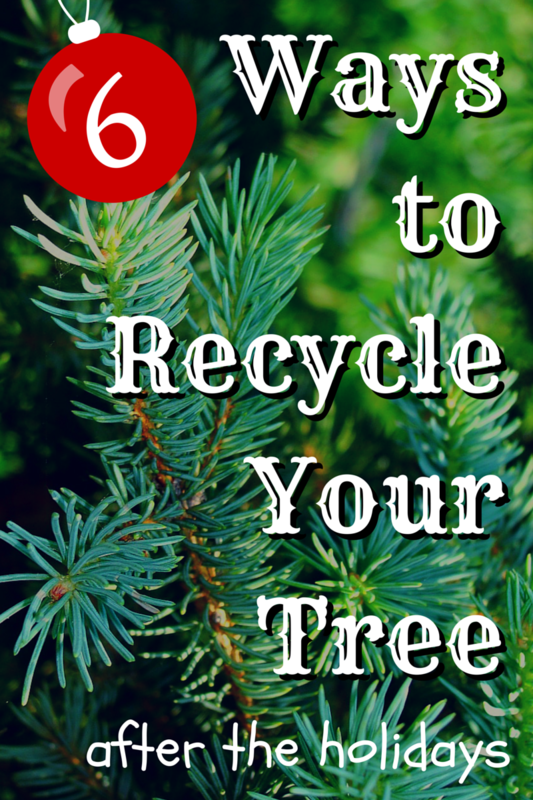 Start the prep work now so come spring, your seedling will be ready to plant in the ground. 1. 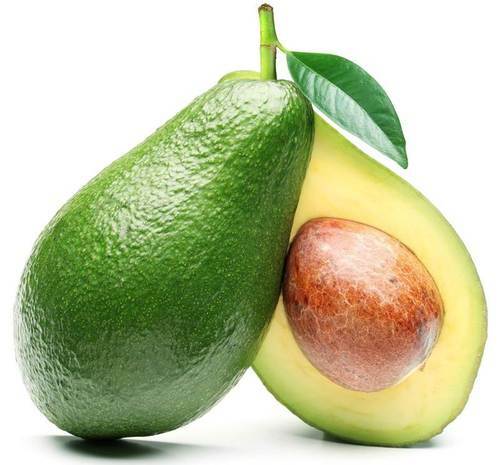 Remove the large brown pit from inside your avocado. Rinse the pit well and set it out to dry. 2. Push 4 toothpicks into the center of the seed (at its widest section). Put the toothpicks far enough in that they hold, but also so there is enough left to suspend the pit over a glass of water. The water should cover about an inch of the pit. 3. Put your water glass and seed in a warm place. Keep an eye on the water level to make sure it doesn’t get too low. Get your shed or garage ready for your outdoor projects this year using 5 simple steps. 1. 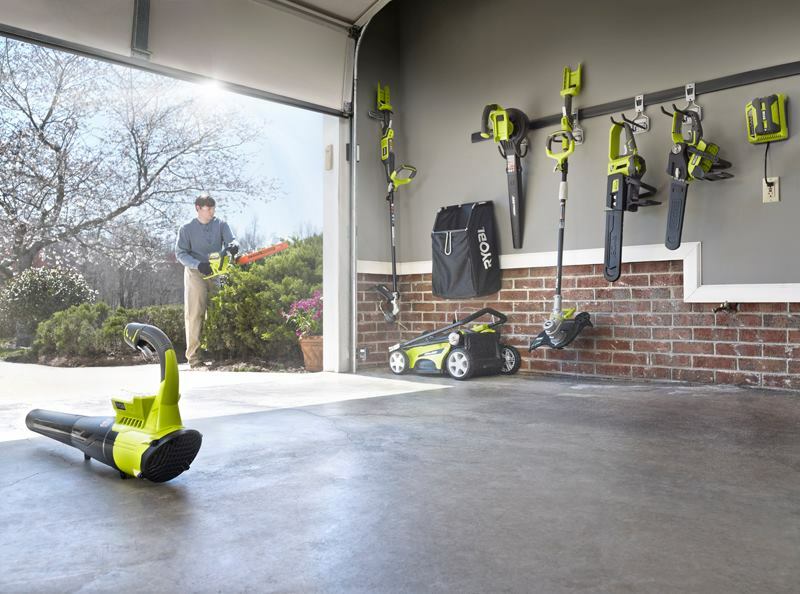 Take everything out of your garage. Go through all of your storage containers and boxes, to ensure that you need all of the items you're storing. 2. Set aside tools and items that you no longer need, no longer work, or need replacing. Sort your tools and items into piles to keep, donate and trash. 3. Of the tools you decide to keep, separate them so that similar/like tools are near each other. Organizing tools by project type will make your weekends easier. 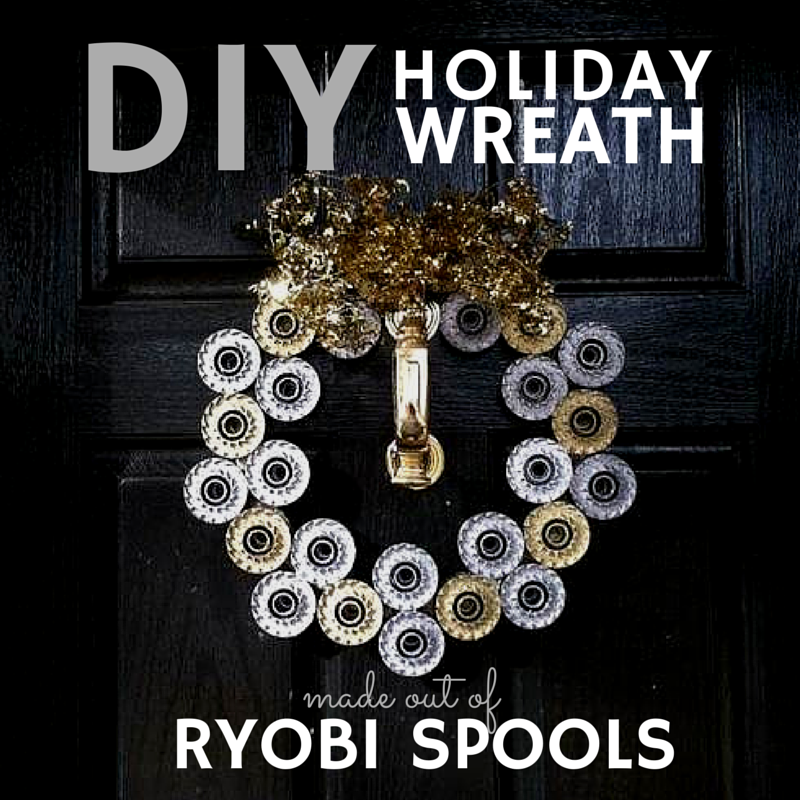 Create a DIY Holiday Wreath using RYOBI String Trimmer Spools! 1. 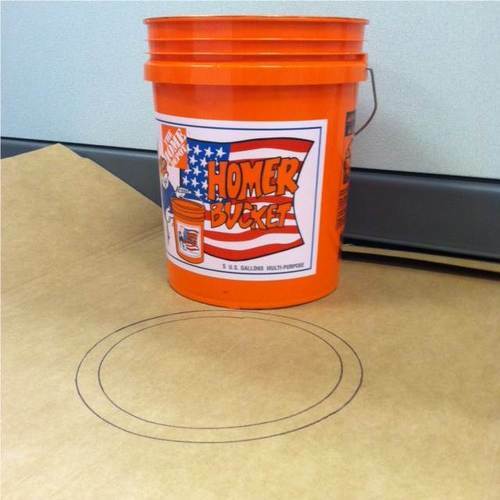 Trace the top of your Home Depot Bucket on a flattened cardboard box. 2. 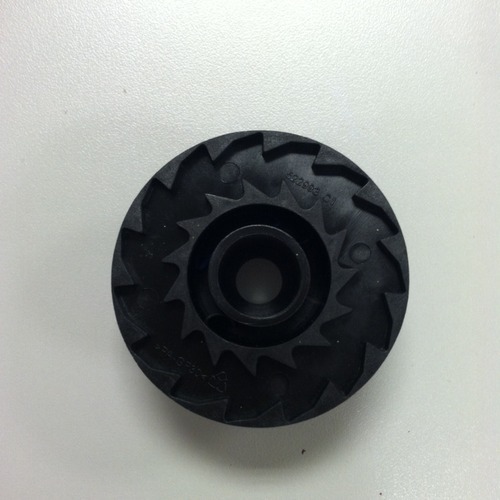 Trace the bottom of the Home Depot Bucket about 1/2 inch inside of the 1st circle you made. 4. 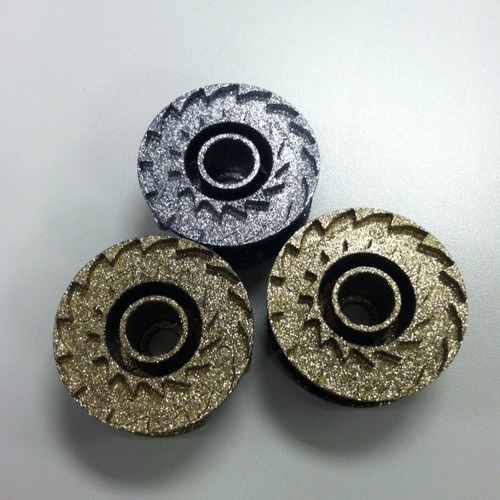 Spray paint your empty RYOBI spools with any fun holiday colors (found at The Home Depot) and let dry 20 minutes.